záznam v trestnom registri ? delivery of all correspondence, it would be beneficial. other than you? * Bude tento účet obchodovaný niekým iným než vami ? Yes standartne zvolte No ak obchodujete len sami. expressly agree that your use of the service is at your sole risk. information, service, or transaction provided through the service. This agreement defines your sole and exclusive remedy. 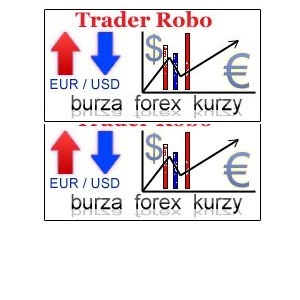 client’s positions at the time of correction. terms of the documents referred to above. svift kod vašj banky povie vaša banka po tel. napr. potrebne poslať sken id dokumentu tj. Napr občianskeho. receive payment(s) via a third party.